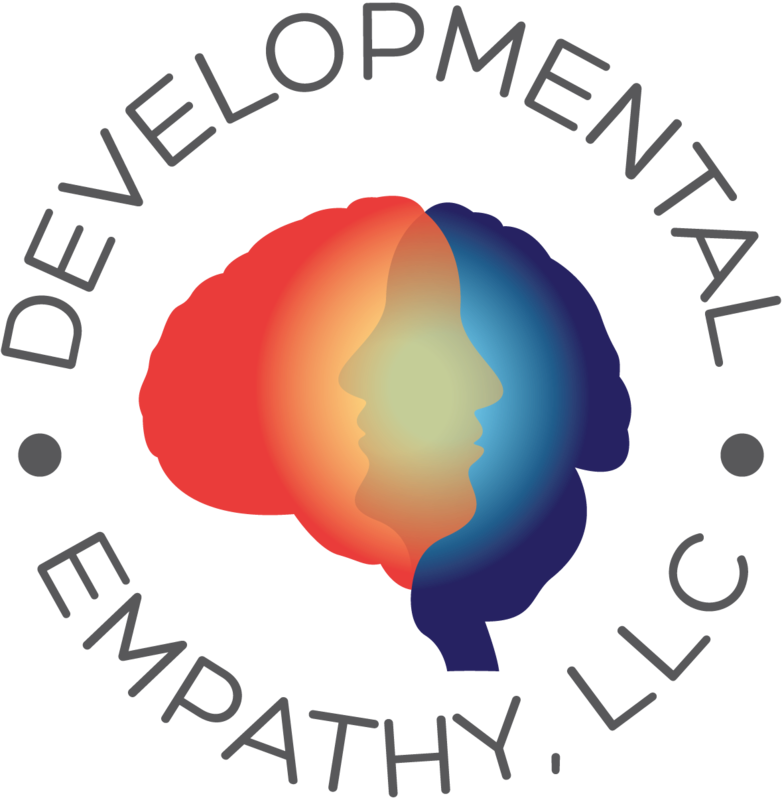 Much of my work involves presenting about “developmental empathy” at schools and conferences throughout the United States and around the world. I offer keynote presentations at conferences, as well as professional development workshops and long-term consultation engagements to schools that are interested in making real and lasting developmentally empathic changes. For more information about my coming to speak to your faculty and/or parent group, please contact me! Further, to learn more about where I’ll be speaking in the future, please visit my calendar of events. Over the past several years, I have traveled around the world presenting to teachers, administrators and parents about students and the many pressures they experience both in and out of the classroom. For a full list of where I have spoken, see my past Speaking Engagements. I recently spoke at TEDx Connecticut College, see below! Are we overwhelming our students? Over a three-year period, Dr. Gleason researched students’ increasing conditions of anxiety and depression, and their dangerous manifestations, in high achieving secondary schools throughout the US and around the world. Surprisingly, throughout his many interviews, Dr. Gleason found almost complete unanimity in how educators and parents responded to his questions. For a host of prevailing economic and cultural reasons, these caring and dedicated adults fully admitted to overscheduling, overworking and, at times, overwhelming their students and teenaged children. In this TEDx Talk, Dr. Gleason presents the findings of his research and puts it in the context how much we now know about human brain development. 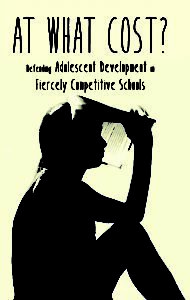 Finally, Dr. Gleason then challenges educators and parents alike to change their approaches to educating and parenting so to be more respectful of adolescents’ true developmental capacities.